Tiferet Yeshua in Hebrew means ‘The Glory of Jesus.’ The congregation meets in Tel Aviv, and was founded by Ari and Shira Sorko-Ram in 1995 as a local spirit filled Hebrew speaking congregation. The congregation meets on Friday afternoon right before the start of the Sabbath. It has a special anointing for freedom of worship, sharing the good news, and expressing the gifts of the Holy Spirit. Israel is a nation of diversity that welcomes the nations with open arms. While this cultural mix is enriching and exciting, Israelis need to hear the Word of God and the message of Salvation in their own language and in a context that is relevant to their culture. Tiferet Yeshua is a Hebrew speaking congregation in Tel Aviv building their community with the faith, love, and knowledge of Jesus. They teach their members to love and support each other like family, reach out to help the poor and needy, and grow in knowledge and understanding of God’s Word. In addition to their weekly services, Tiferet Yeshua offers discipleship classes, worship and prayer meetings, and opportunities to bless their congregational family and the community. 100% of your gift goes directly to Tiferet Yeshua. Tiferet Yeshua is a Spirit-filled, Hebrew speaking congregation of Israelis in the heart of Tel Aviv seeking to love God, love each other, and love their city. 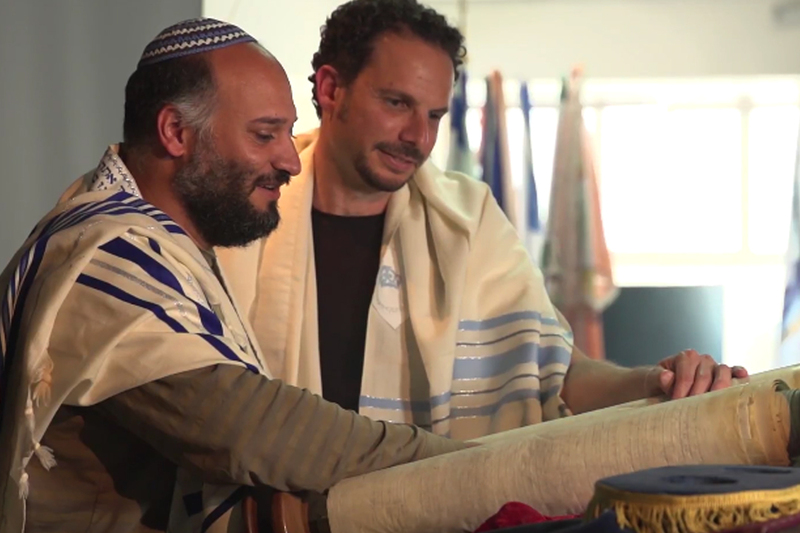 Ari and Shira Sokoram, founders of Maoz Israel, started Tiferet Yeshua in 2005 because they saw a need for congregations that could reach Israelis in their own language and culture. Tiferet Yeshua is passionate about declaring Salvation in Tel Aviv and seeing Israelis come to know their Messiah. Get info on international events, inspiring articles from Israel, and be the first to know about the latest with FIRM.